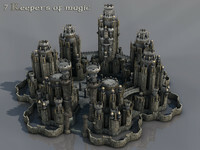 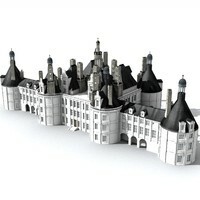 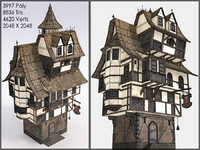 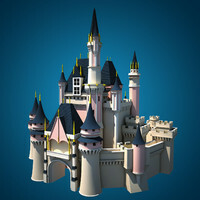 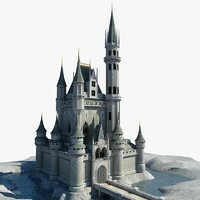 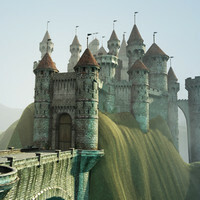 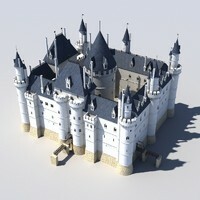 Low Poly Fantasy Castle modelled in 3ds Max 9. 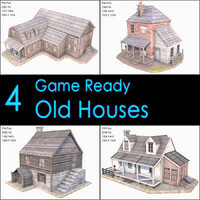 Suitable for games, mods or any real time applications. 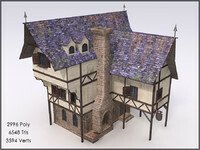 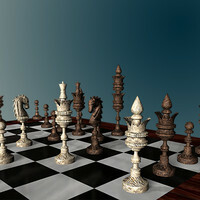 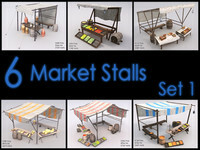 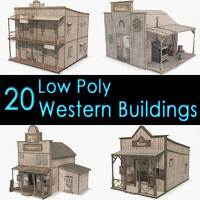 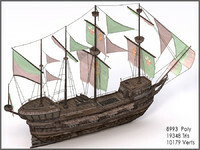 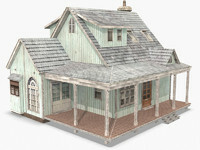 The asset is detailed enough to allow close up shots. 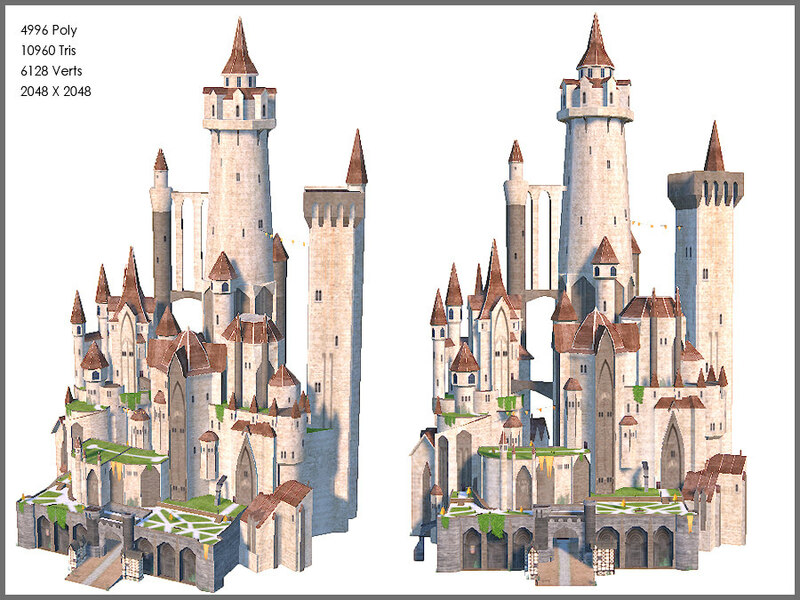 Asset has been tested in both Unity and Crytek engines.